with today, Nat Parry writes. 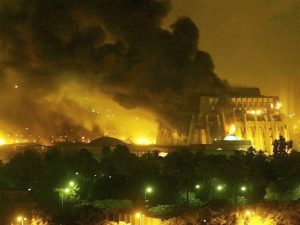 The March 2003 attack on Iraq was an act of aggression in violation of international law. Publicado por eraclito-450 en 3/21/2018 01:08:00 p. m.